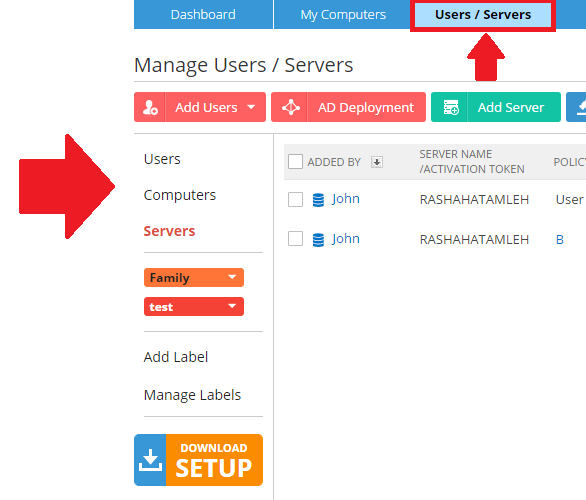 /Account Management /BigMIND /How to /How to Rename a Computer/Server? From the menu on the left click the Computers option to rename a computer. Click Servers if you want to rename a server. 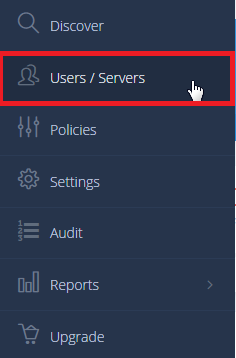 Click the Actions icon ( ) for the computer/server you want to rename. Select Rename computer or Rename server. Type the new name in the window that will be opened. The click Submit. Click the Computers option if you want to rename a computer. Click the Servers option if you want to rename a server. Click the Actions icon ( ) for the computer/server you want to rename. 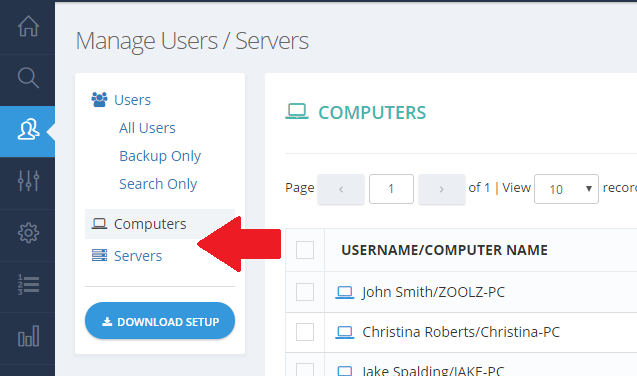 Select the Rename computer or Rename server option. Type the new name in the window that will be opened. Then click Submit.